After a birth trauma that results in cerebral palsy, parents face many choices in helping their children overcome obstacles caused by their disabilities. 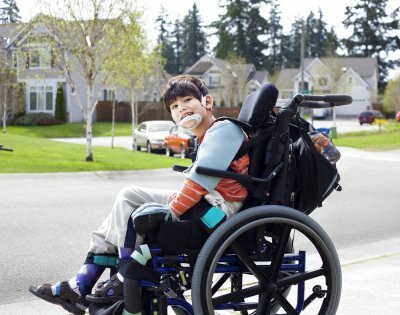 Medical equipment can help children with cerebral palsy in a number of different ways, including with mobility issues. 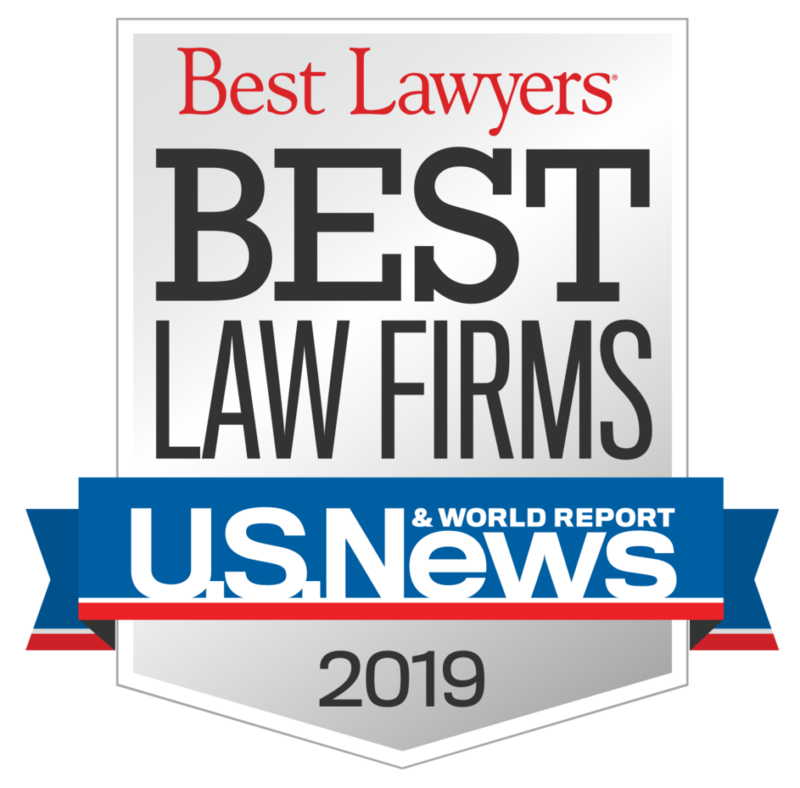 In cases in which medical malpractice leads to a birth injury, your cerebral palsy lawyer can seek compensation for the future costs associated with this kind of medical equipment. Here are some of things parents of kids with cerebral palsy should consider when choosing and using medical equipment. Your child’s doctor and/or a physical therapist will play a central role in working with you to select the right medical equipment for your child. Often, the doctor will refer you to a representative for a provider for a piece of equipment that may benefit your child, and that representative will evaluate your child’s case and make a recommendation based on your child’s specific needs. Some of the things that should be considered when choosing equipment for your child are expectations for growth and function, your child’s need for body and head support, his or her history of pressure sores, and whether manual or powered equipment is best. Your budget and preferences are also considerations that will help to shape the final decision. When your child gets new medical equipment, it is helpful to attend any training sessions provided by the company or recommended by the doctor, or a therapist. Know who to call when you have questions, and alert your doctor if you are not getting the expected functionality out of any equipment you choose. Adaptions may be necessary to meet the particular needs of your child. 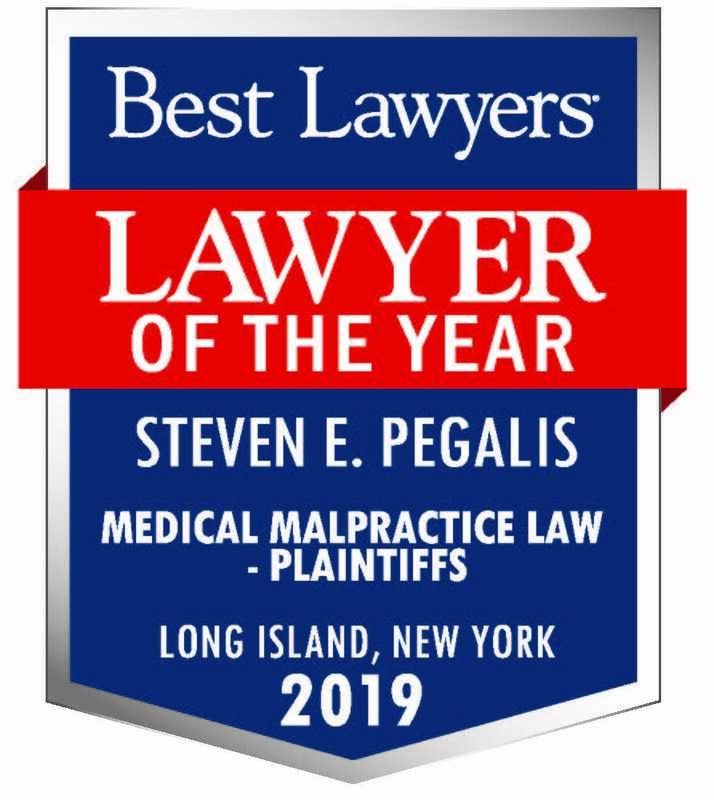 Birth injuries are life altering for a child and also a family, but Pegalis & Erickson, LLC is here to help you get the assistance and compensation you deserve for your child, and to help you take care of your child’s special needs. Talk to a birth injury lawyer in Long Island today by calling (516) 684-2900.